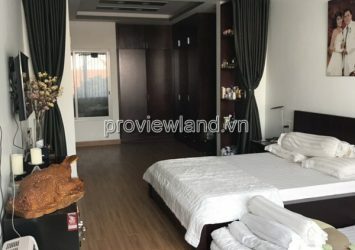 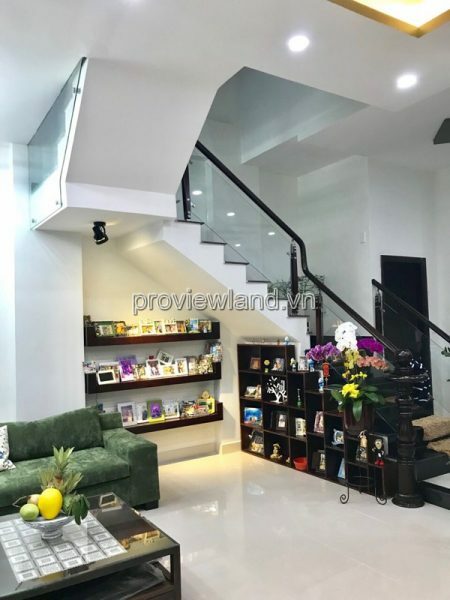 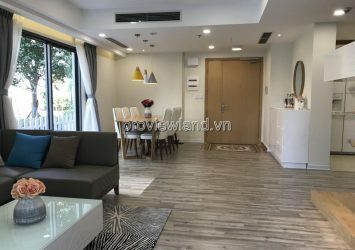 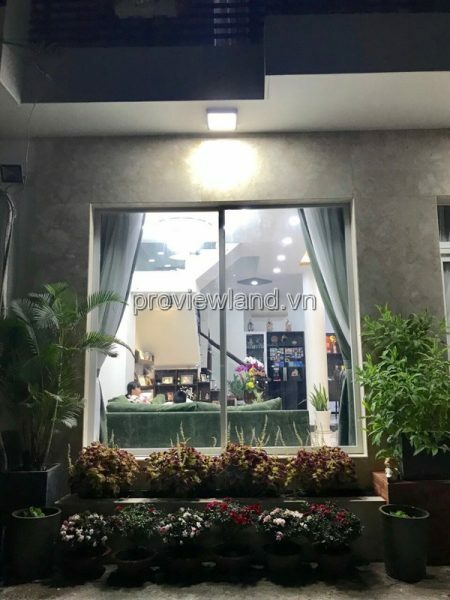 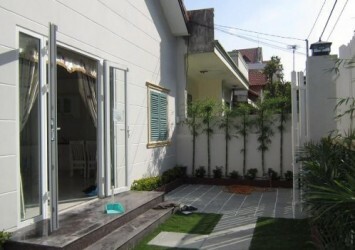 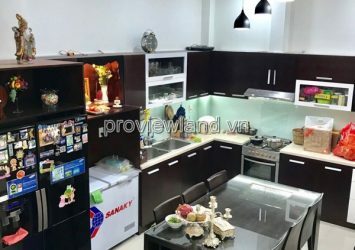 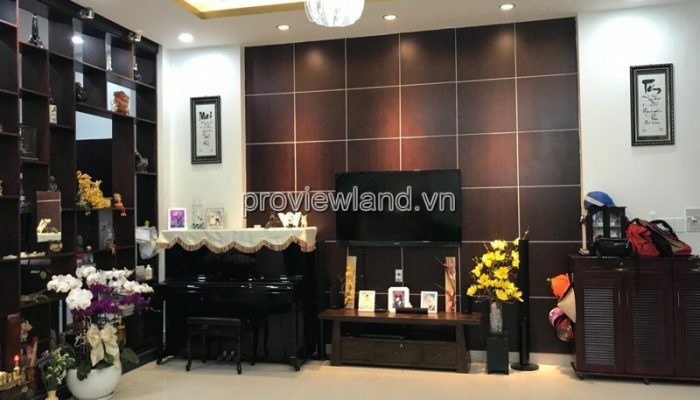 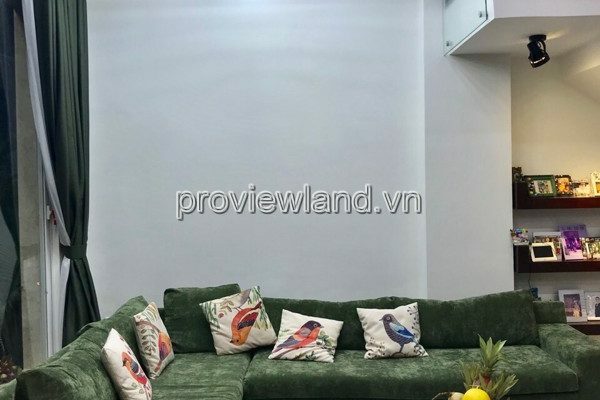 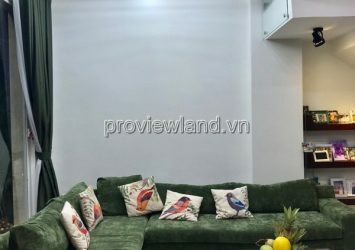 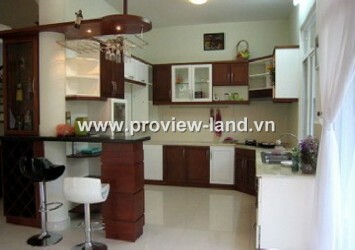 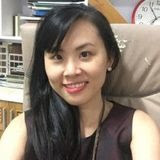 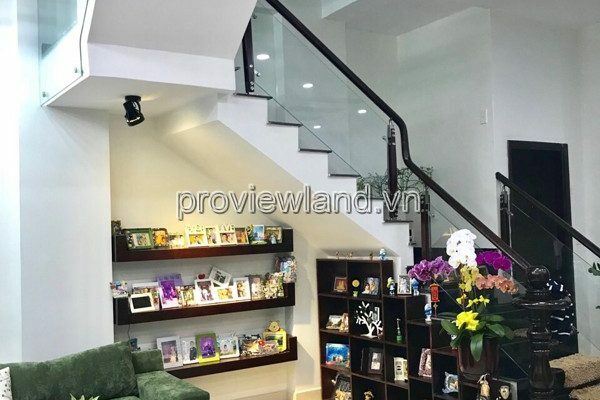 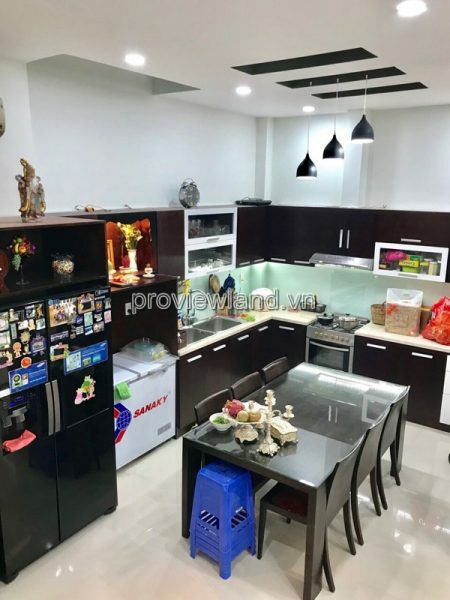 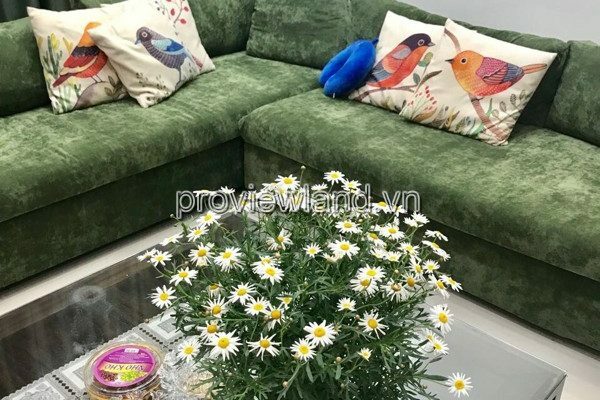 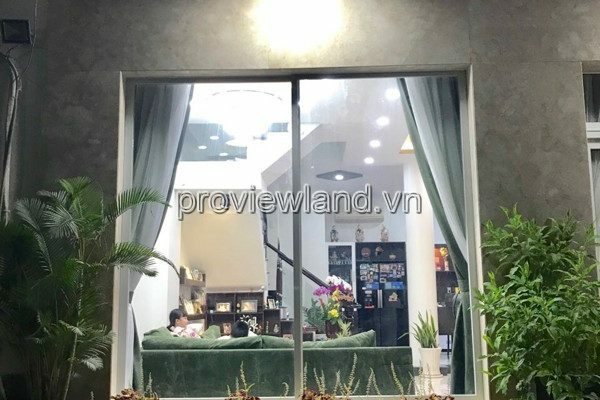 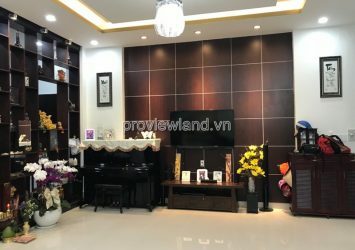 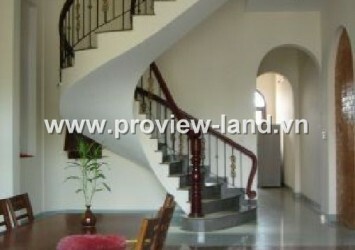 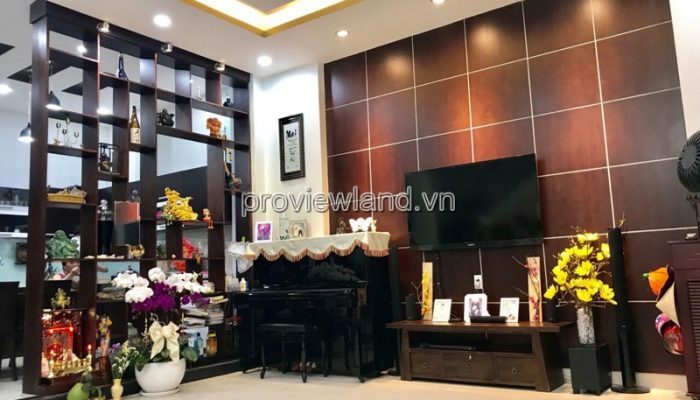 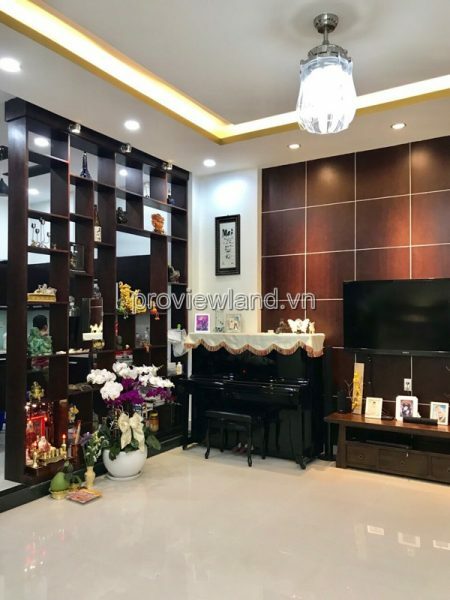 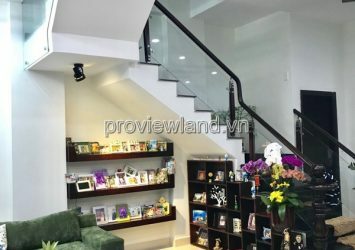 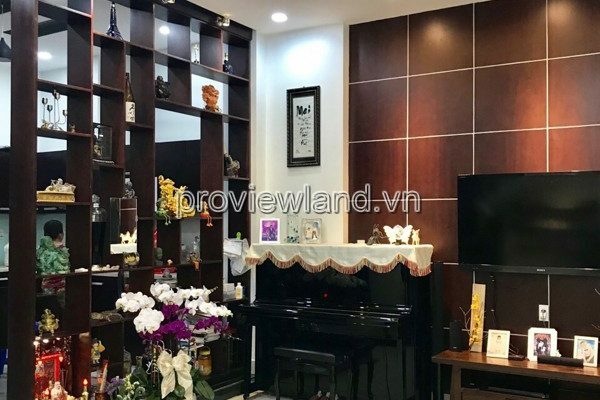 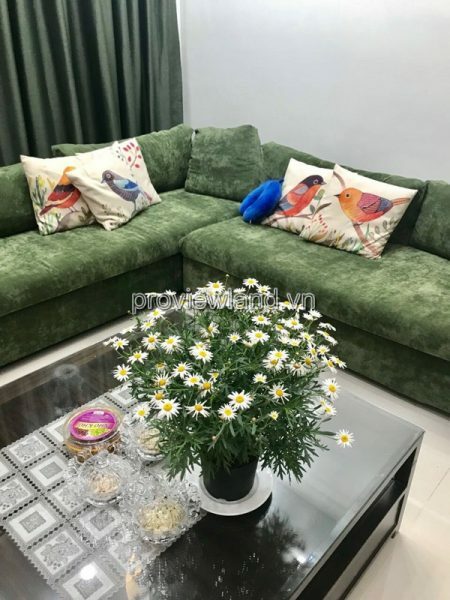 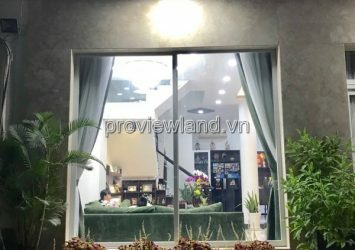 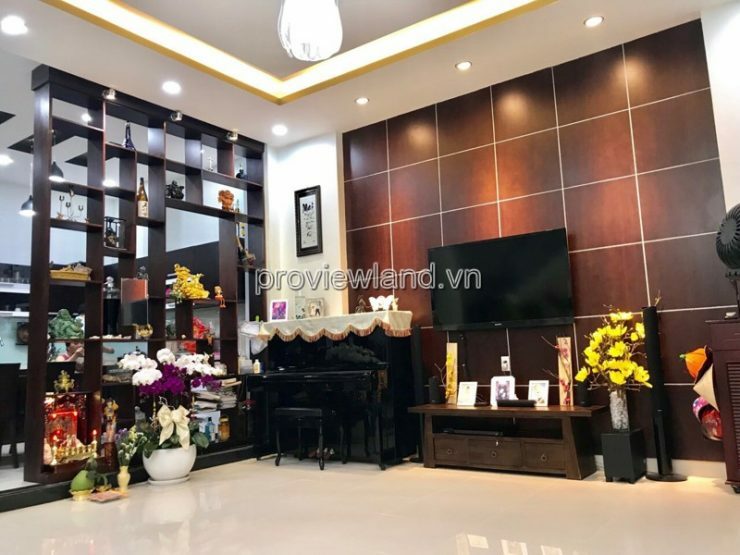 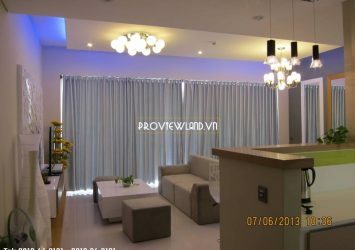 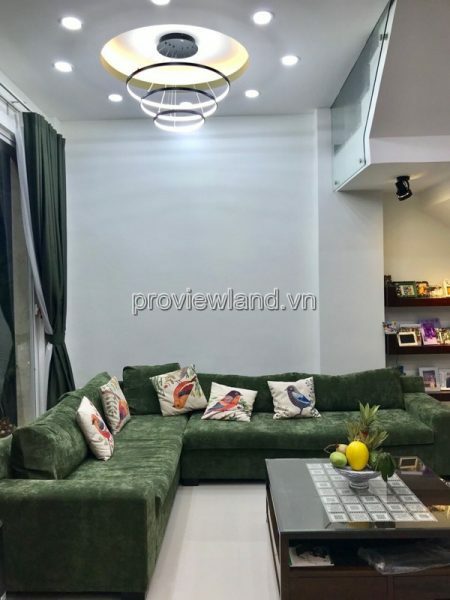 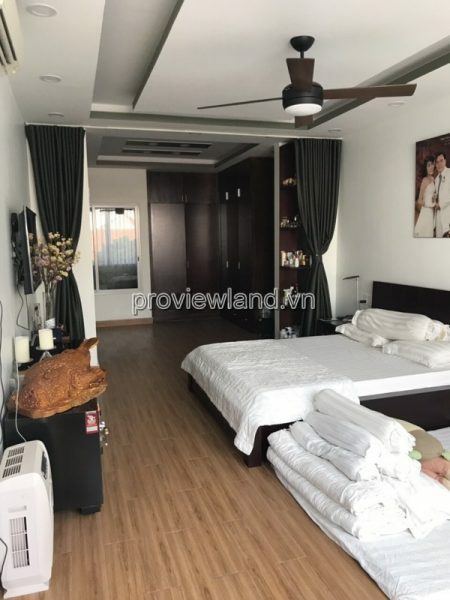 House for rent in Thao Dien, District 2, Ho Chi Minh City. 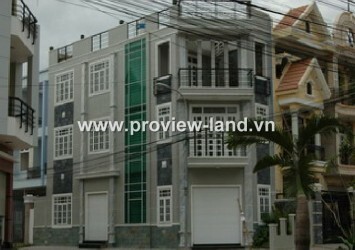 Location: Polite civilized residential area, clear roads, convenient transportation. 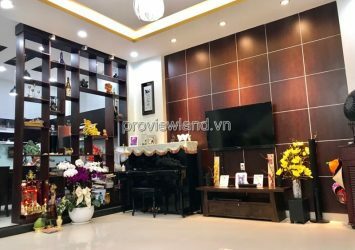 The house for rent has an area of ​​7x11m = 77m2, built 1 ground + 3 floors, including 4 bedrooms + 1 working room, 5WC, living room and kitchen, new renovated house, very new, fully furnished.